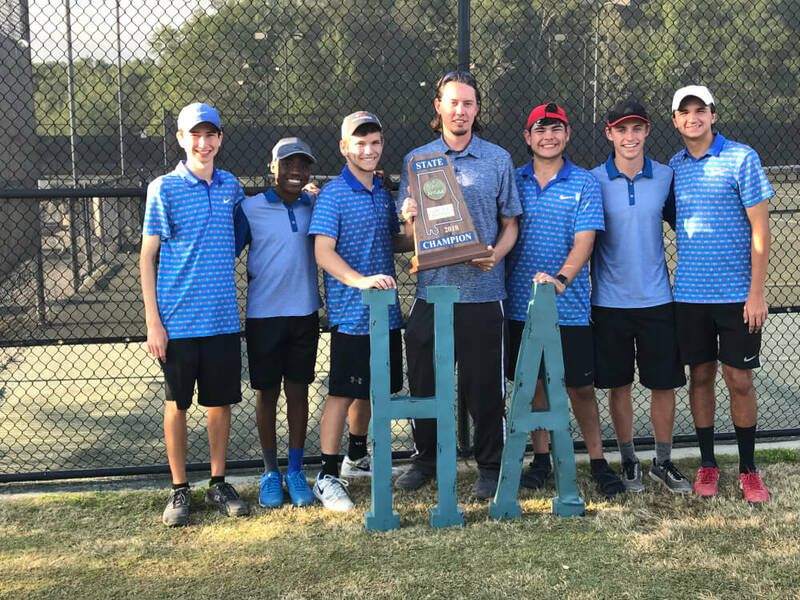 Congratulations to the Boys Tennis team on claiming the AHSAA 1A-3A Boys Tennis state title on April 24, 2018! 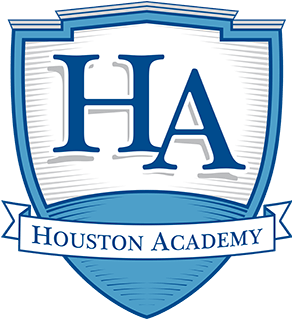 It’s been 30 years since Houston Academy has won a state title in tennis. Team pictured below with Coach Brian Hart.